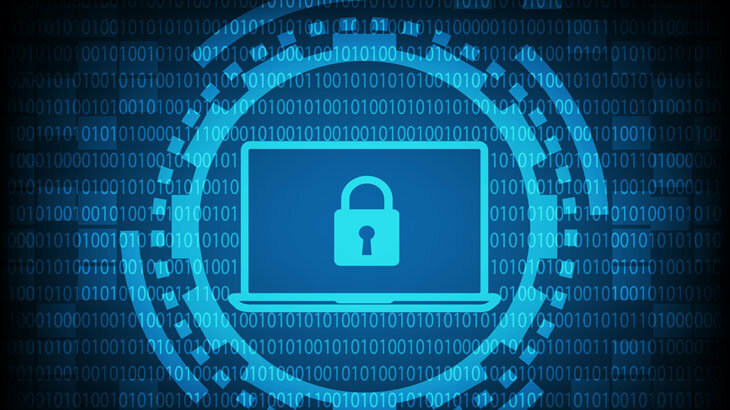 On January 4, 2019, ransomware hit Bridgeport Public Schools in Connecticut, making it the first publicly known ransomware attack of the new year. The exact ransomware variant is unknown, as is the ransom demand. It’s also unclear if the school decided to pay the hacker’s demands, or if they are restoring their systems through alternative means. Regardless of how they plan to remediate, it appears the teaching staff was most impacted by the cyber attack. The good news is, if staff had their data stored on another network, besides the school’s, they can restore accordingly. This may include having backups on a cloud-based service like Google Drive, or stored off the school’s network like on a personal device. At this time, there has been no evidence the data has been accessed by an unauthorized party or taken from the network. I have PC Matic installed. Does this protect me from ransom wear? Yes, the whitelist feature of PC Matic will effectively block all malicious files from executing on the computer, including ransomware. I purchased Pitstop and now I cannot use it!!! I can’t login!! An excellent program!!!! Pitstop HELP! We could put an end to this if the do nothing congress passed hacking laws with teeth. Death penalty (if applied – is mostly not) would give hackers pause.